Tarbuton Israeli Cultural Experiences San Diego was awarded several years of Federation Innovation Grants, and we’re thrilled to see this important program thrive and grow in our community and beyond. Kol HaKavod! Tarbuton was named one of North America’s top 50 innovative Jewish organizations in the eleventh annual Slingshot Guide 2016 released this week. This is Tarbuton’s third year in the Guide. Selected from hundreds of finalists reviewed by 93 professionals with expertise in grant-making and Jewish communal life, organizations were evaluated on their innovative approach, the impact they have in their work, the leadership they have in their sector, and their effectiveness at achieving results. “Slingshot’s work is to help Jews find, fund and connect to meaningful, exciting experiences in Jewish life...Returning to our original model of 50 organizations made this year more competitive than ever before, resulting in an extraordinary snapshot of the field.” said Stefanie Rhodes, Executive Director of Slingshot. 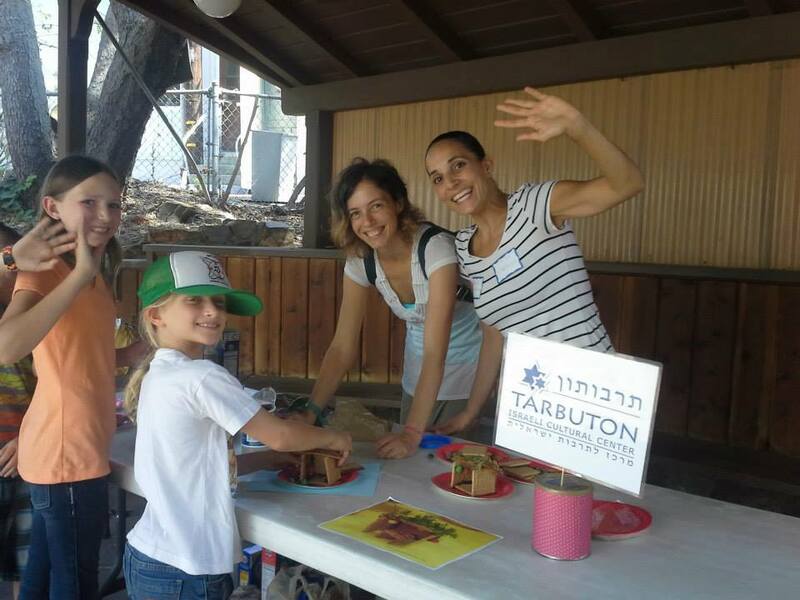 It was the thirst for alternatives to traditional Jewish program models and community participants who were entrepreneurial that led to Tarbuton’s reach to over 2000 households engaging 200-300 people in weekly and bi-monthly programming. “Tarbuton was a grassroots effort and community driven programming remains the strength of the Tarbuton today,” said Jennie Starr, CEO and Founder of Tarbuton. “Unlike many other Jewish organizations with a denominational or philanthropic mission, we offer cultural programs which many American Jews seek as their way to engage with the community and strengthen Jewish identity.” Starr said. Slingshot reviewers emphasized this point describing Tarbuton programs as appealing because “young people uneasy with rigid tradition, embrace alternative paths focused on cultural learning” and “by their own design.” Tarbuton encourages participants to organize and offer what they and their friends want and encourages and supports the pilot and incubation of new initiatives. Slingshot reviewers described Tarbuton as “affordable,” “fee for service and a la carte,” “helpful to working parents who want Jewish experiences but can’t find the time or money to provide” and ideal for adults with “the desire to learn.” “There are no rigid membership or youth education minimum commitments and participants are encouraged to join in when they can or want to on their own terms.” said Starr. “We are thrilled and excited that Tarbuton, one of our core North County Hub members has been selected for the Slingshot guide again,” said Charlene Seidle, Executive Vice President of the Leichtag Foundation. “Our vision is to support a creative ecosystem for organizations to establish roots and connect with each other for innovative collaborations. Tarbuton has been an excellent partner to so many of our Hub members, adding their entrepreneurial spirit and inventiveness while enhancing the Israel connections through a whole variety of organizations and programs.” Seidle said.